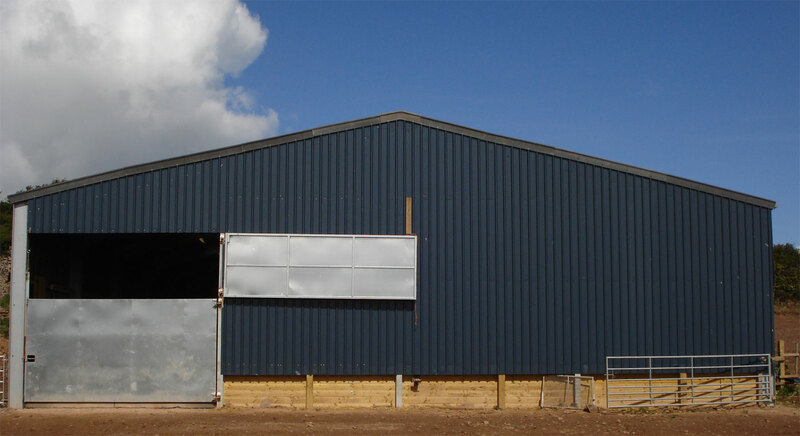 Exmoor Welding undertake construction of all sizes of agricultural, equestrian and industrial buildings. We combine flexibility and unique design features with cost effective pricing. 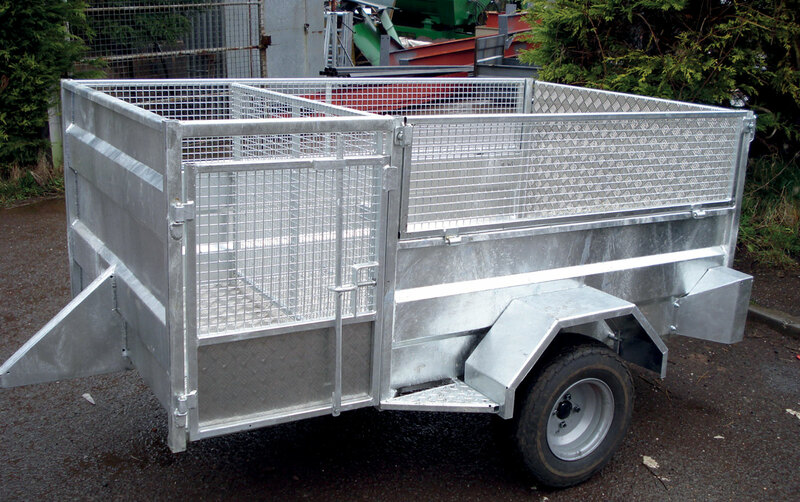 Make life easier with our unique, specially designed Ex-Trail lambing trailer. Heavy duty construction and galvanised finish. Save time and effort NOW! We provide a full range of repair and refurbishment facilities both on and off site. 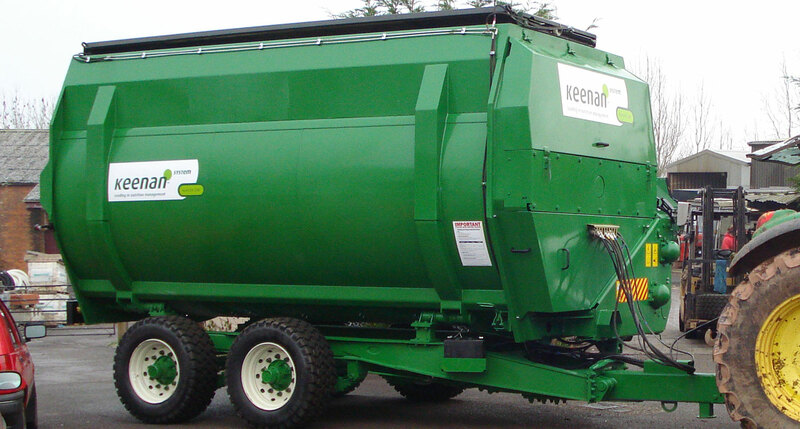 We are hugely experience in feeder refurbishment and relining.